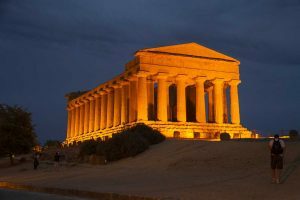 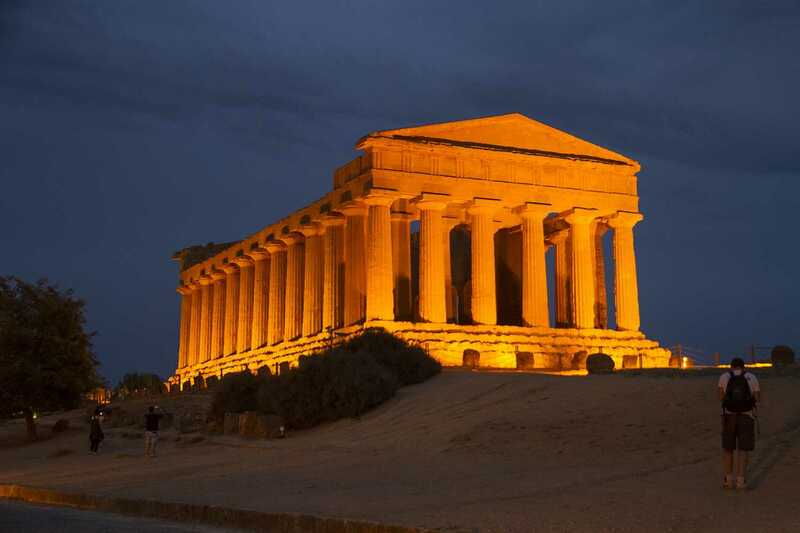 Today meet the driver at Pozzallo and drive to Agrigento where you will visit on your own the finest of all ancient Greek sites—the complete Doric Temples (Admission fee: not included). 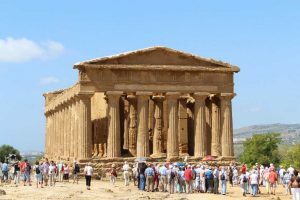 The Archaeological Park of the Temple Valley, dated around 5th century B.C., belongs to the Unesco World Heritage and is an unmissable location. 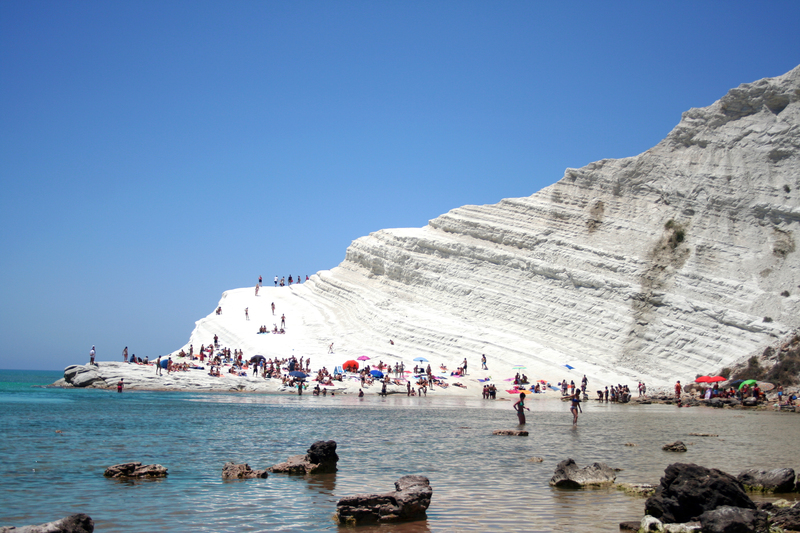 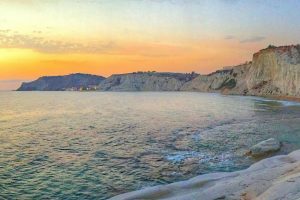 In the afternoon a brief walk on the “Scala dei Turchi“, a rocky cliff of unusual white color that lies between two sandy beaches. 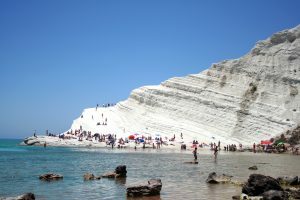 Then return to Pozzallo.